Sweet! Your purchase is complete. You can download the purchased theme by clicking on the link below. We have also sent you an email with link to download the theme. 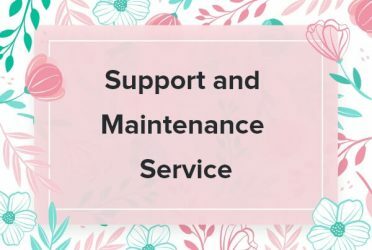 If you are not able to download the theme, please contact the support team. 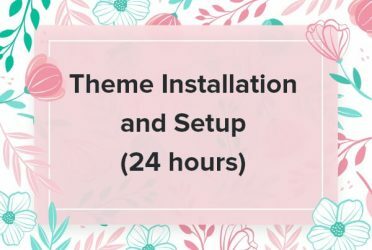 With this service, our expert team will install the theme on your WordPress website and make it look like the demo. 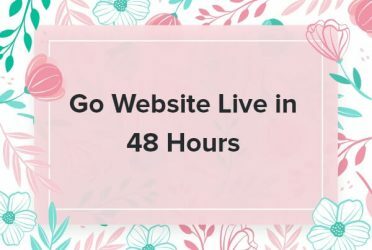 Once you provide us the access details to your website, the project will be completed within 24 hours of the business day. So, sit back and relax while we handle the technicality of the installation process for you. Making sure that your website runs without any issues is essential for a successful online business. Give more time to your business. Let our experts manage your WordPress website because technology should be the least of your worries. You focus on writing great content and making business growth strategies. We will make sure that your website runs smoothly, every day! Want to get on the top of the search results? 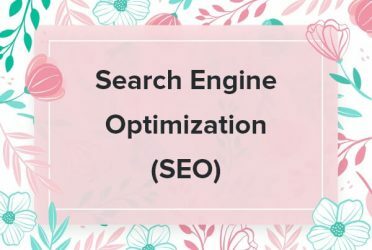 With our SEO packages, we start from the basics, step-by-step. We will first analyze your website for On-Page and technical SEO, and then study your competitors and your niche. After we complete our research, we start the methodical implementation to increase your website traffic. Tech-savvy or not, with technology, things can go wrong. You don’t want to be focusing your time on solving technical issues while you have a business to run or content to write. So, let our experts help you put together a mobile-responsive, search engine optimized, and vulnerability proof website in 2 business days!